Looking forward to seeing you at one or more of these events. NTOC's annual twilight event series gets underway on Wednesday with a sprint style event on a new map of Armidale High School. This will be followed on successive Wednesdays by events at the Apex Lookout, PLC School and Sport UNE. Courses will open at 5 pm and close at 6:30 pm, except for the Sport UNE event which will open at 4 pm. 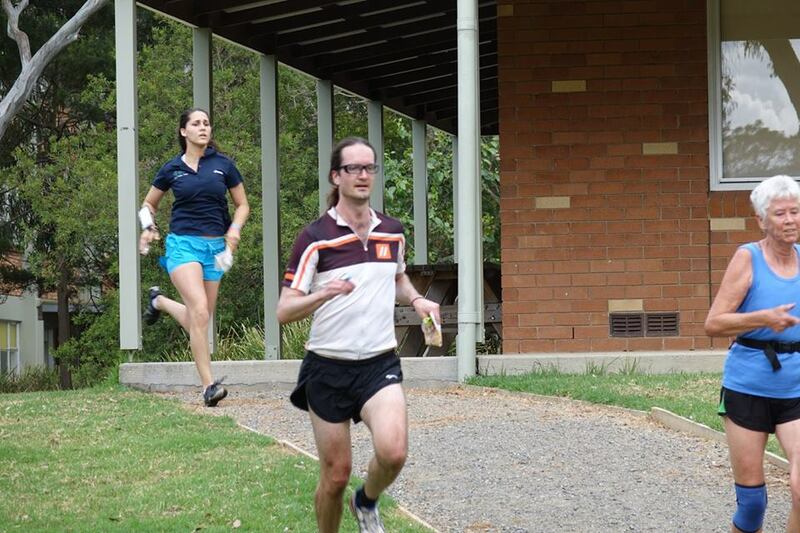 Sprint style orienteering has become increasingly popular in recent years. As the name implies, the courses are usually quite short with expected winnng times of 12-15 minutes. They are invariably held in places like university or college campuses where there are complex networks of buildings and pathways. The emphasis is on careful map reading and navigation at high speed. For this Wednesday's event, first time course setter Malcolm McPhee has set a 2.5 km course that will have you puzzling about the optimum route to take around the maze of buildings that constitute Armidale High School. For the less ambitious, there will also be an option to do a scatter course in which the 14 controls may be visited in any order. Entries are open for this year's NSW Middle and Long Championships to be held near Armidale, on April 21-22. Organisers promise us two awesome new granite maps right next door to the much-loved Mount Brown map. There are football fields of bare rock! 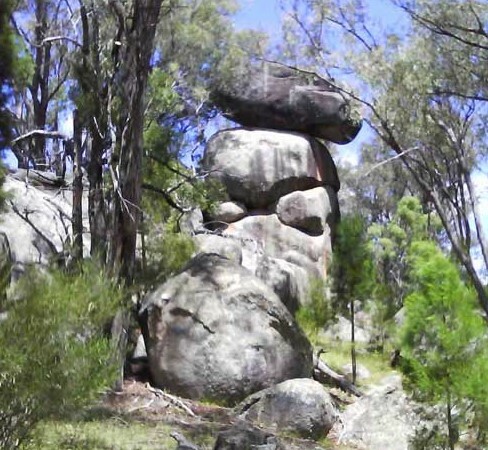 The map area is adjacent to Thunderbolts Way, the main Road from Uralla to Bundarra, and is about 7km north of the junction with the road from Armidale. The same parking area and arena will be used for both days. Immediately prior to the champs is a junior squad camp, so expect our up-and-coming talent to be right into the rock detail come the Middle Champs on Saturday afternoon. Entry is via Eventor (full details are on the champs web page) and close on Sunday April 8.